Architectural Product News keeps building industry specifiers up-to-date with new product information by the way of an easy-to-use reader enquiry service. 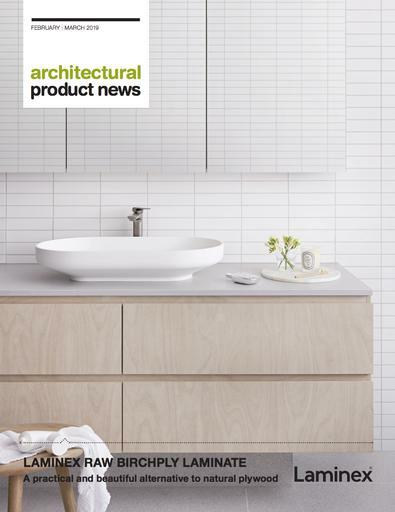 Architectural Product News presents new products and services, product applications, industry news and events and professional practice information. Architectural Product News is published 6 times a year for architects, interior designers, building designers and other building industry specifiers. 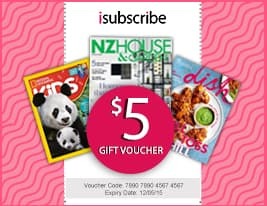 Be the first person to tell us what you think about Architectural Product News (AU) and you'll save $5 on your next purchase!